Arthur Dillon Tres Vieux is a full-bodied golden rhum agricole with a complex flavor profile and notes of sugar cane, caramel. Aged for at least 8 years. Dillon is a storied name on the island of Martinique, a landmark French appellation in the heart of the French Caribbean. Arthur Dillon Tres Vieux is a full-bodied golden rhum agricole with a complex flavor profile and notes of sugar cane, caramel. Aged for at least 8 years. 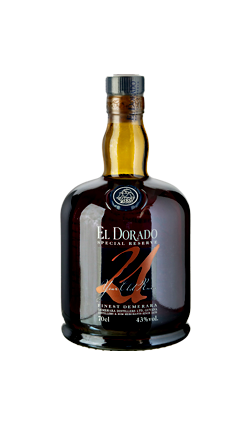 It still has a little smokiness, oak flavor barrel , with hints of dried fruits, spices and nougat.